Tickets are now on sale to the opening ceremony of the Special Olympics World Games Abu Dhabi 2019 – a sporting event for people of determination (with intellectual disabilities). Taking place at Zayed Sports City Stadium at 5pm on March 14, the ceremony is expected to attract more than 40,000 spectators with millions more watching at home. 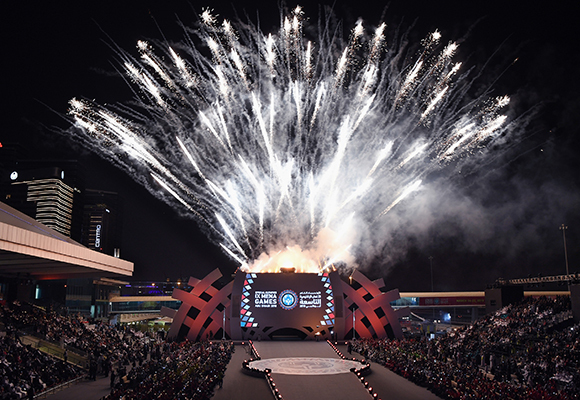 The opening ceremony will feature an Athlete Parade where 7,500 athletes from more than 190 nations (the largest number of nations to take part in a parade) walking into the Zayed Sports City arena in front of spectators, VIPs and Special Olympics officials. They will be accompanied by a number of international celebrities and sporting heroes who are passionate about driving the Special Olympics movement forward. It is also the first of its kind to be held in the Middle East and North Africa. Tickets are priced at Dhs100 and you can make your purchase here.